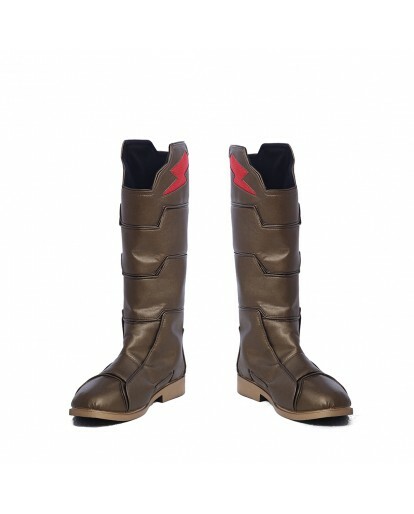 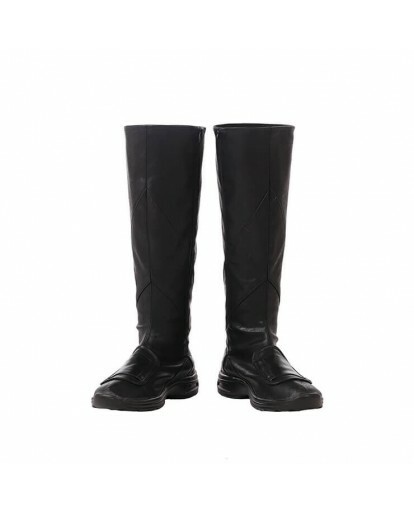 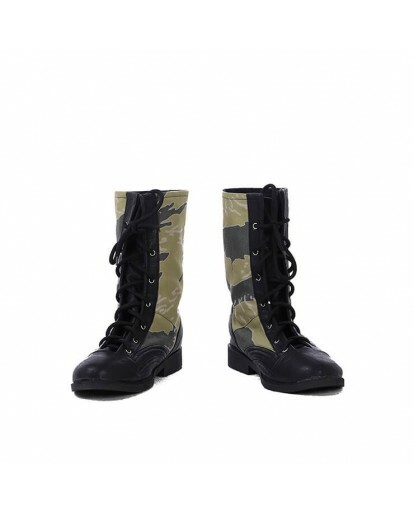 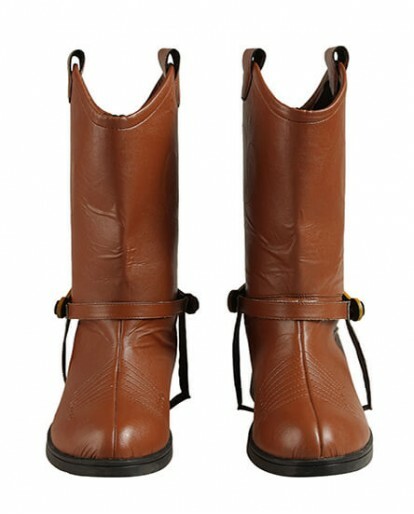 Luke Skywalker Cosplay Boots in PU leather, your perfect one-stop Shop Xcoos.com provide you cosplay shoes, boots, and other cosplay merchandise together with your Cosplay costumes. 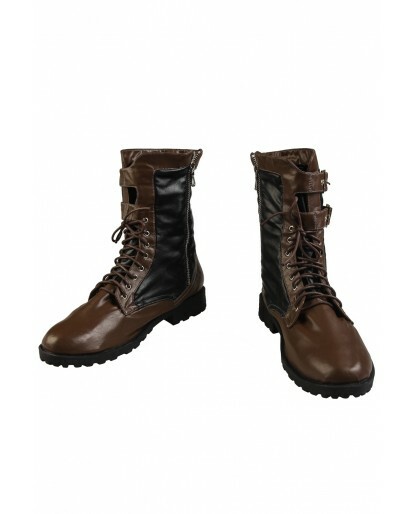 Xcoos offering the modern energy, style and personalized service. 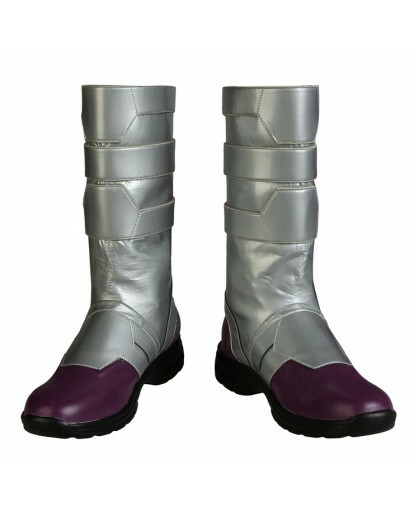 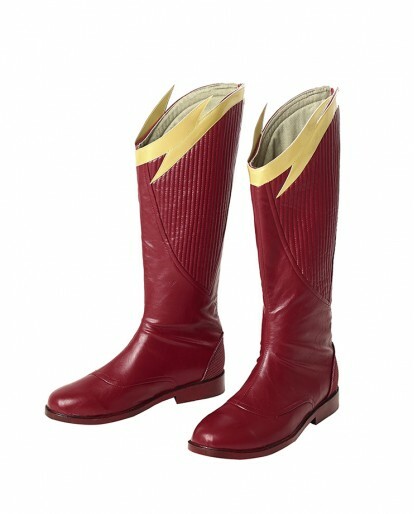 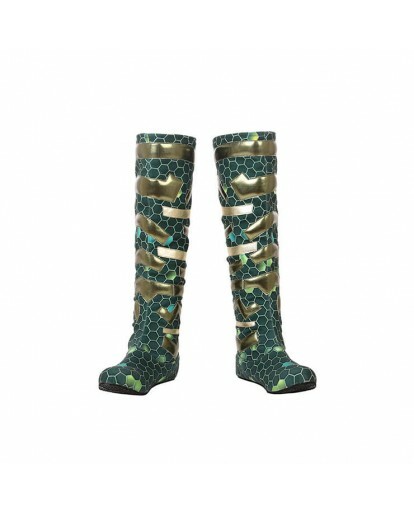 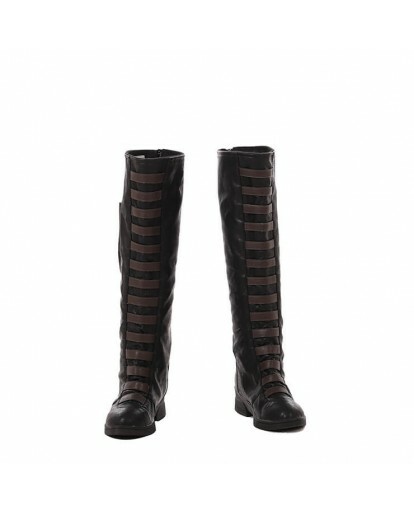 Each pair of cosplay shoes/ boots are custom-made, the details are really in high quality. 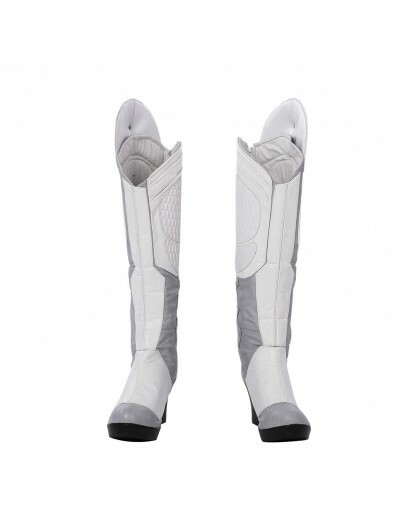 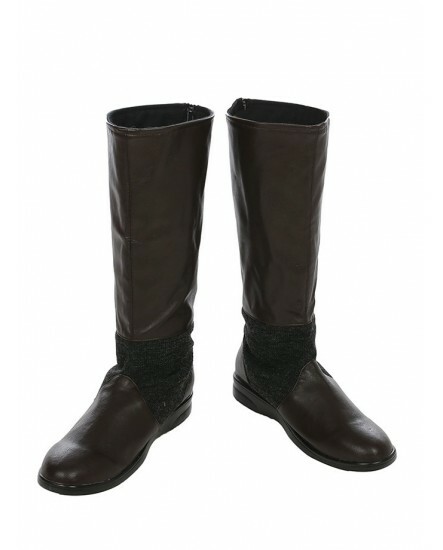 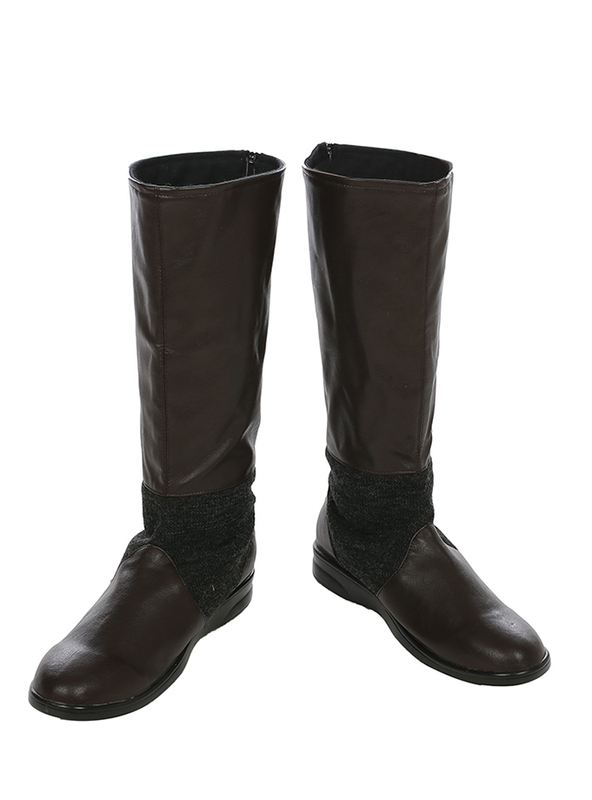 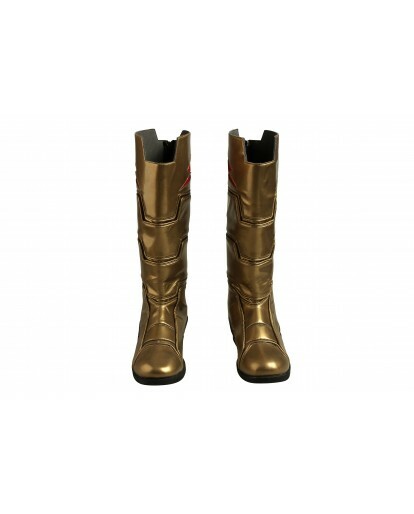 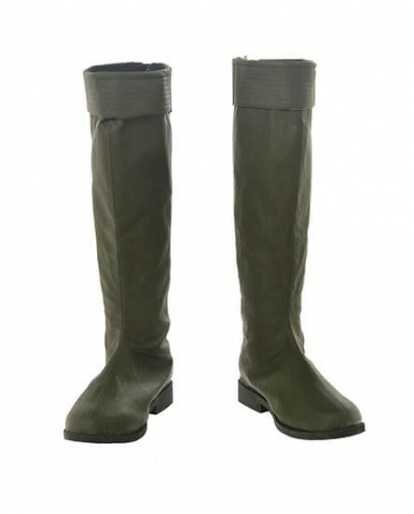 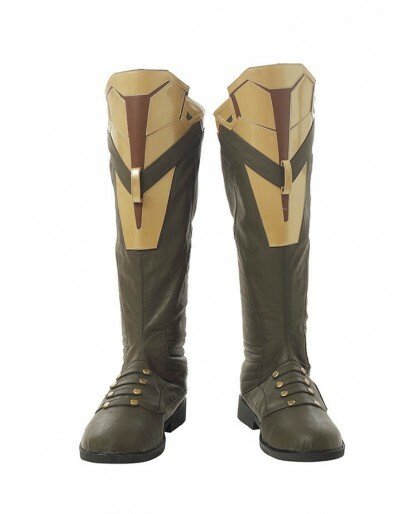 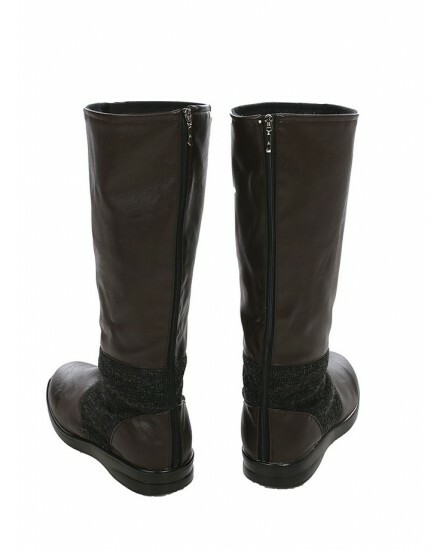 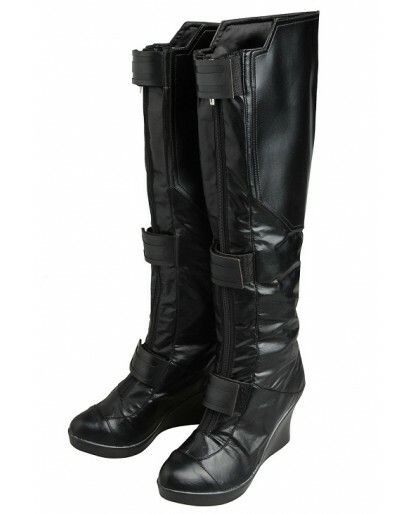 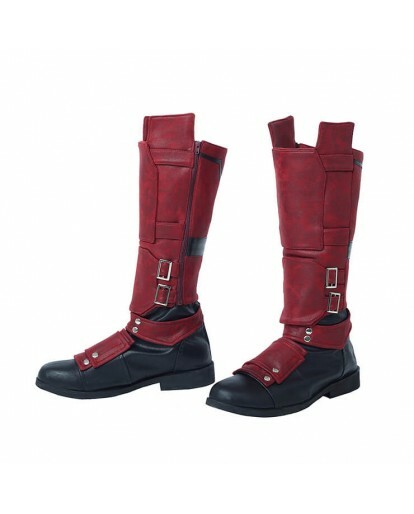 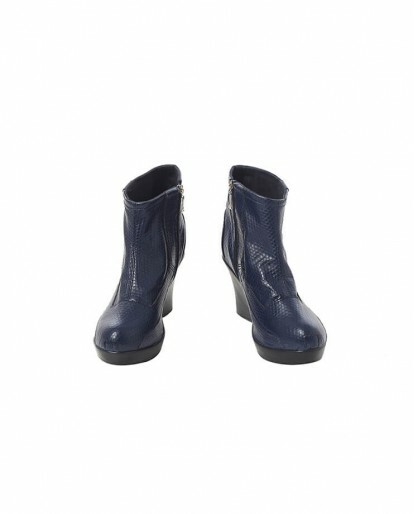 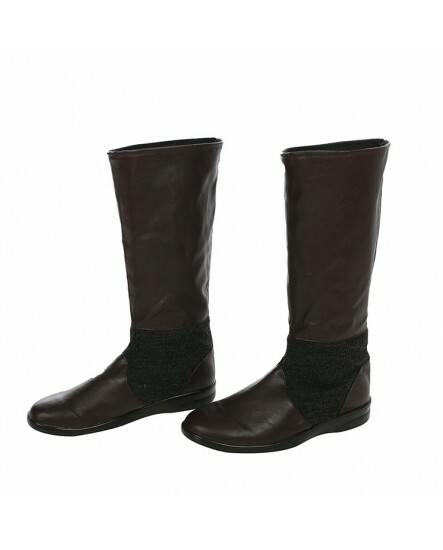 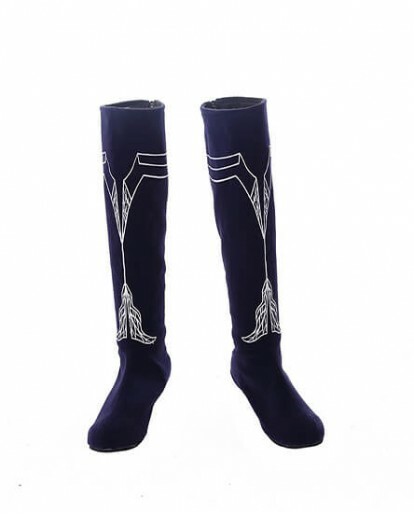 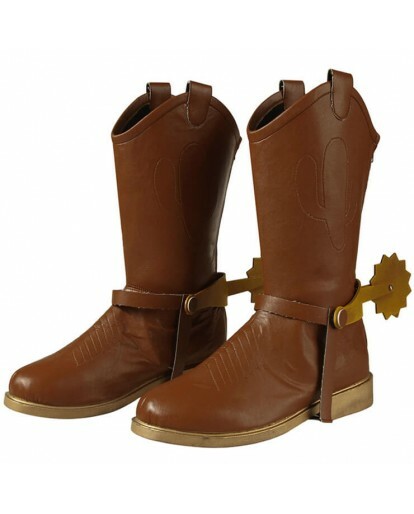 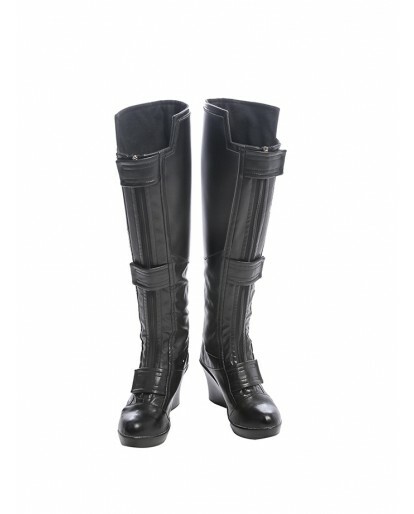 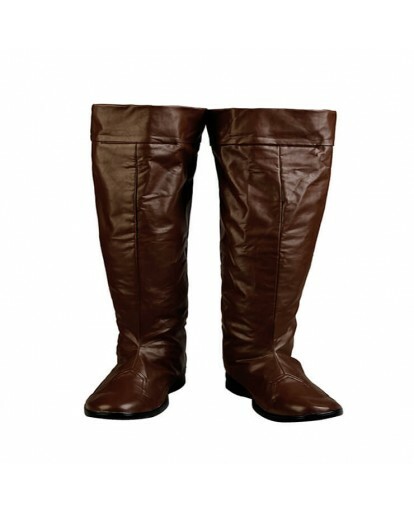 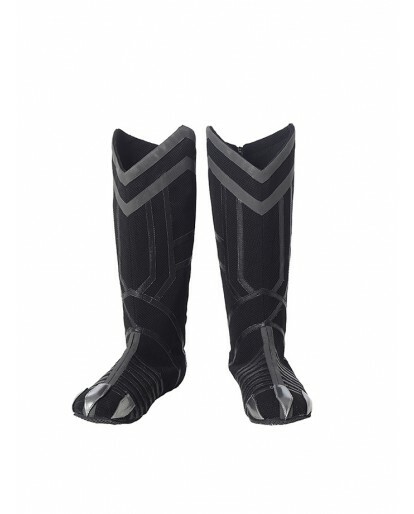 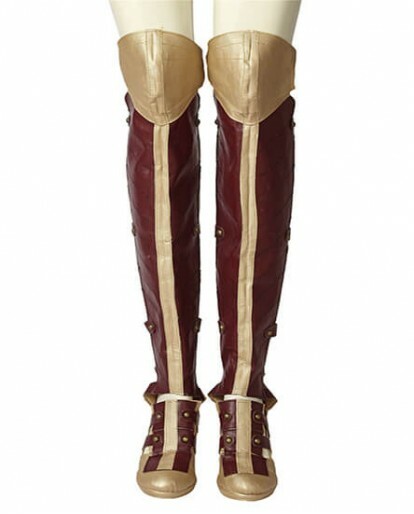 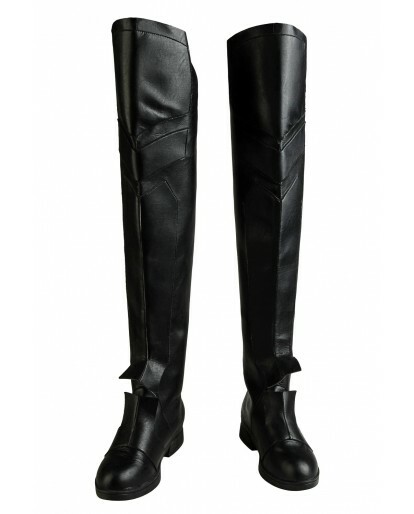 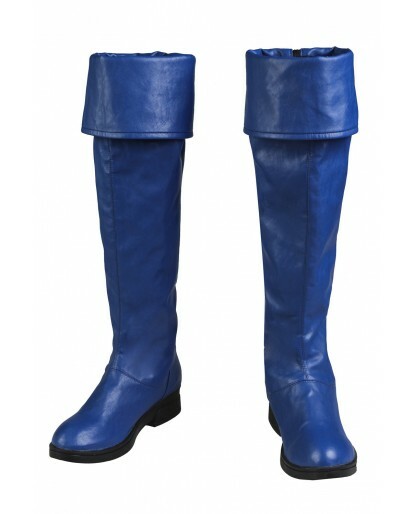 Luke Skywalker of star wars Cosplay Boots in PU leather, your perfect one-stop Shop Xcoos.com provide you cosplay shoes, boots, and other cosplay merchandise together with your Cosplay costumes. 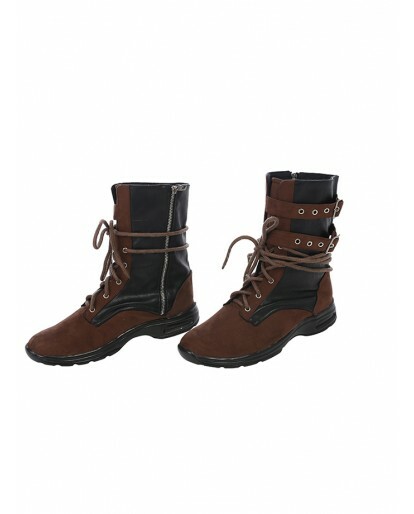 Xcoos offering the modern energy, style and personalized service. 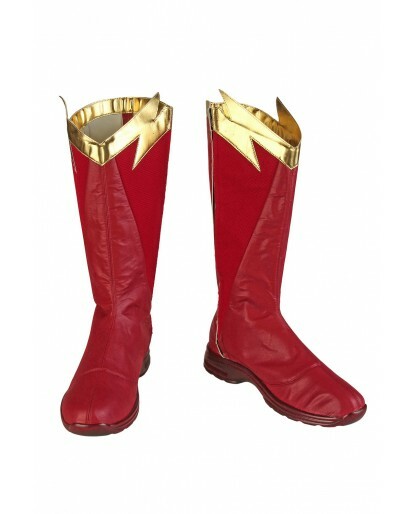 Each pair of cosplay shoes/ boots are custom-made, the details are really in high quality. 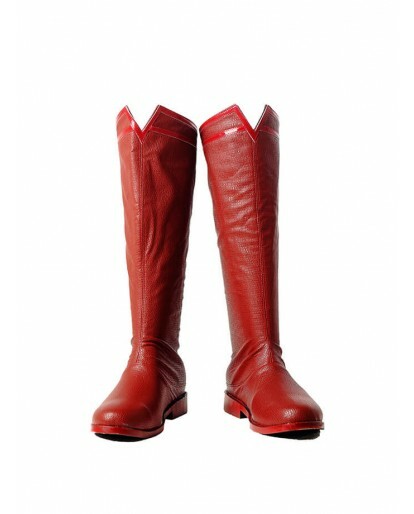 What's more, the reasonable price always provides for all of you. 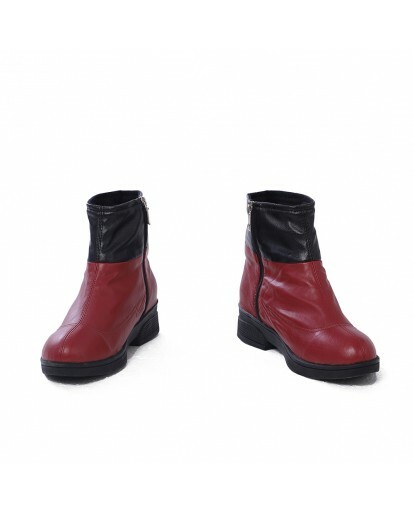 Size info: Please refer to our size chart to choose a correct size for yourself.